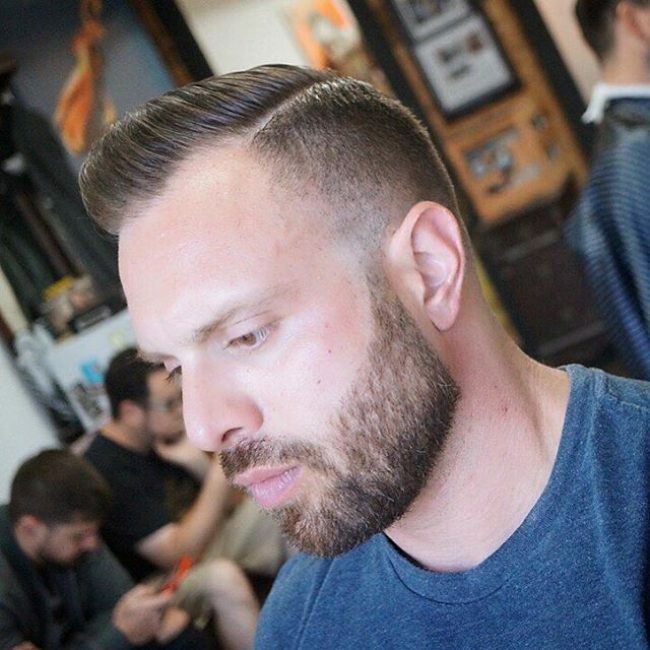 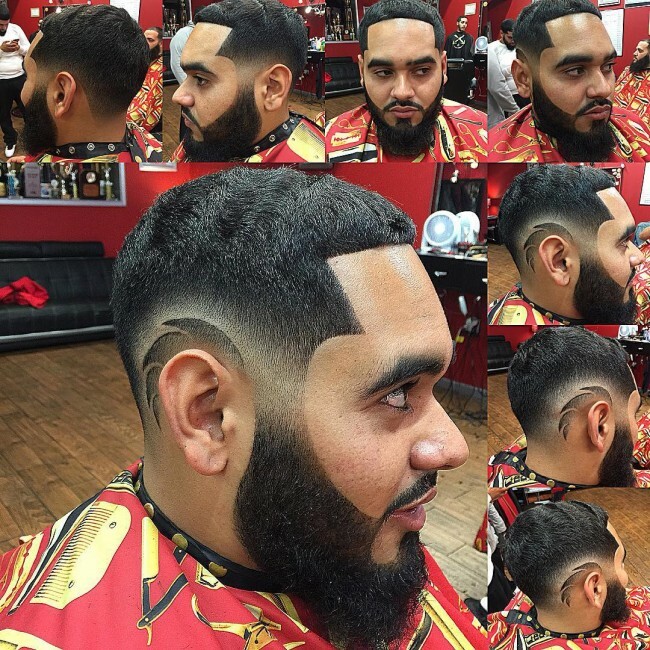 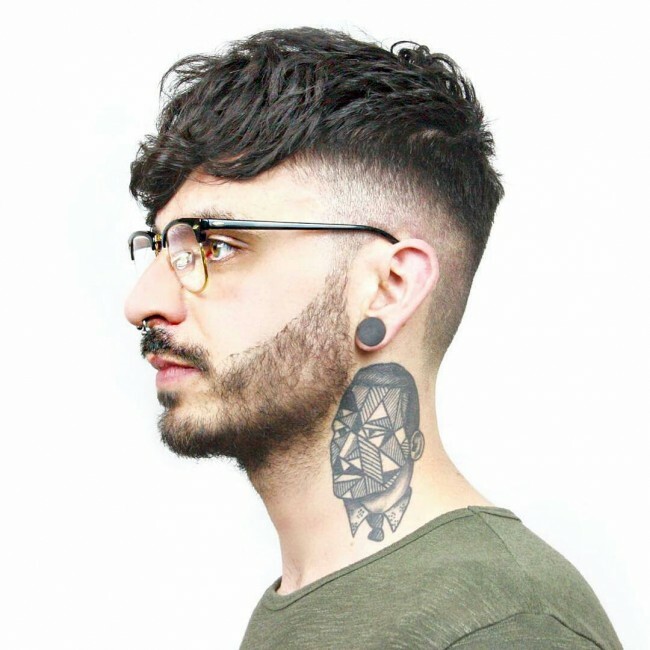 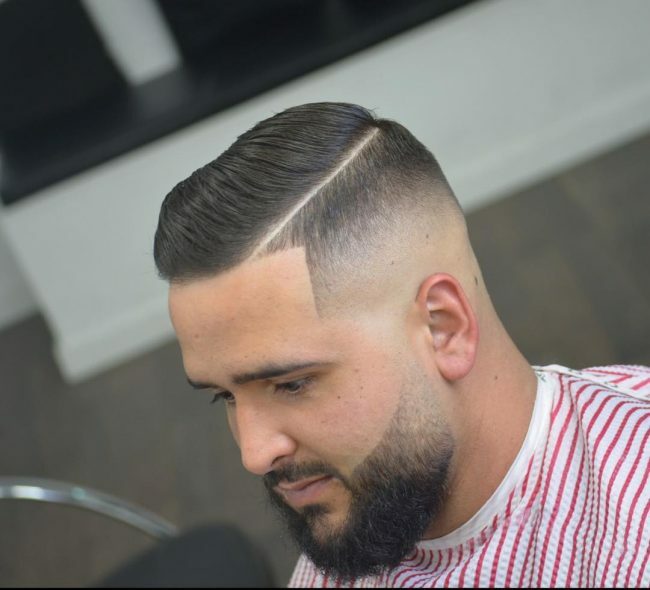 The classic undercut that men used to wear many decades ago has now transformed and evolved into many different undercut styles. 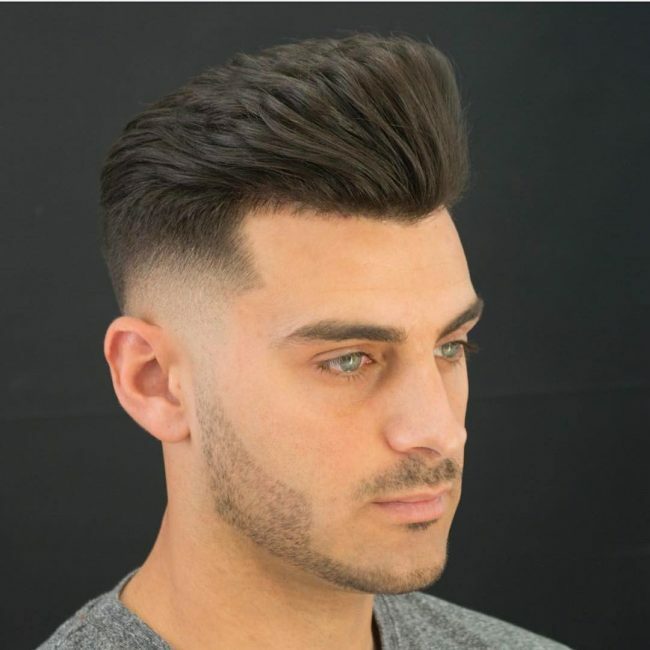 Although the idea behind the undercut remains the same, this famous haircut is so versatile and flexible today because you can even come up with your unique variation. 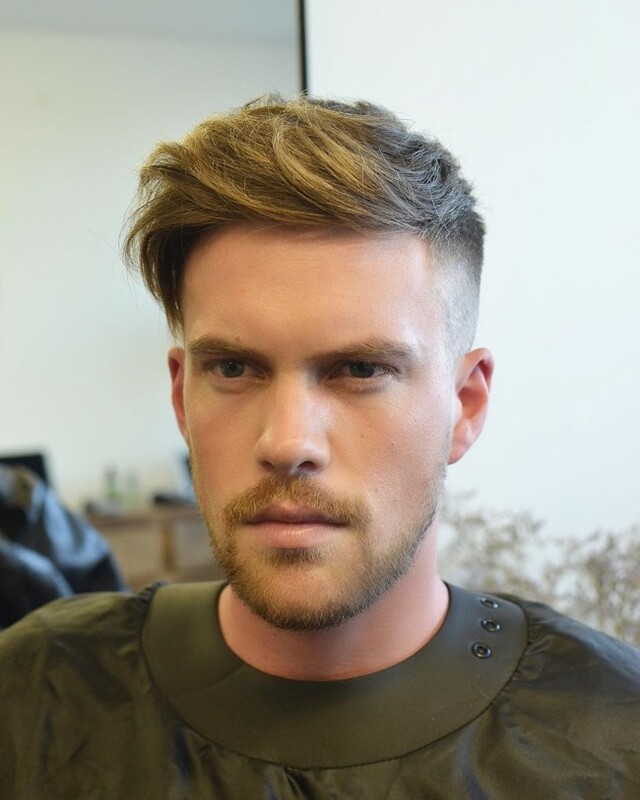 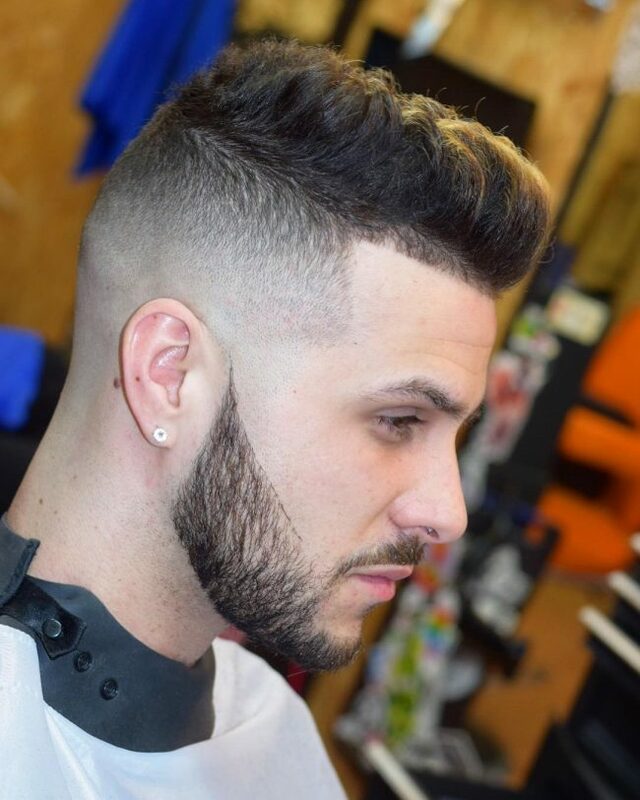 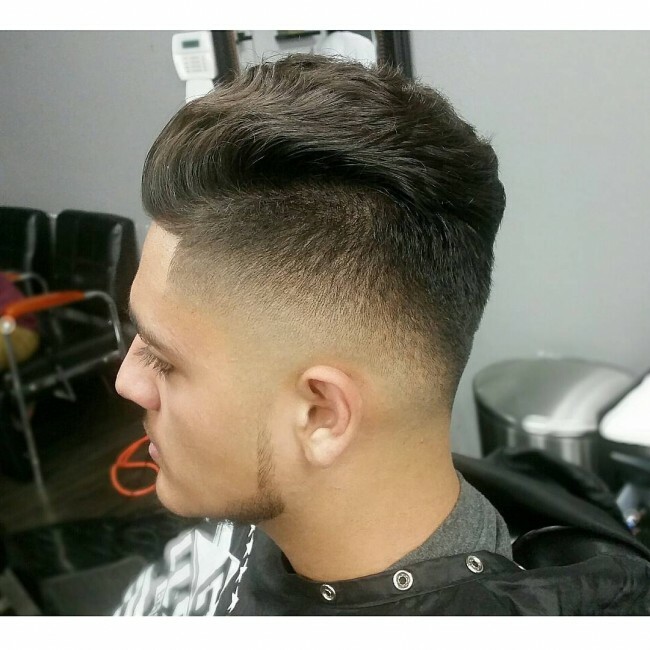 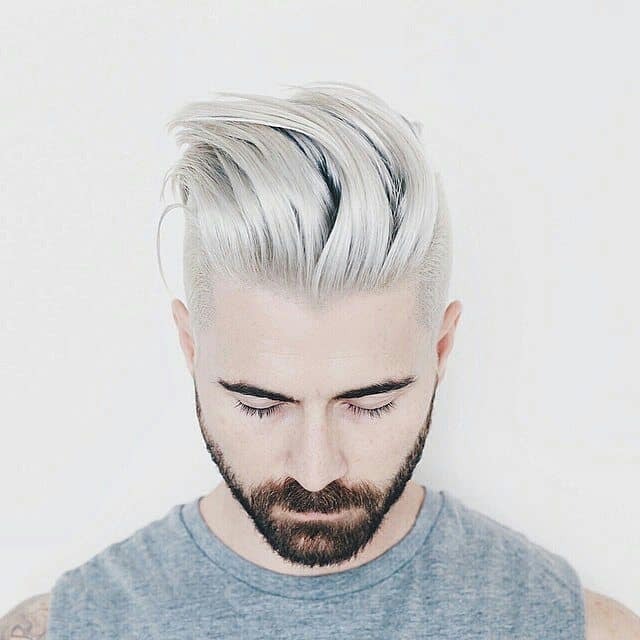 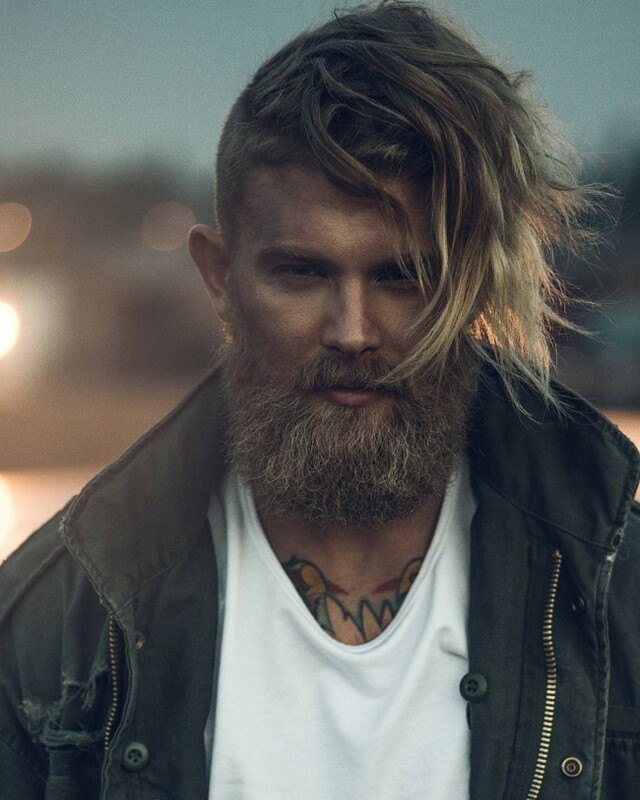 Undercut hairstyles for men can be the dominant style of a man’s hair, or they can form part of a different. 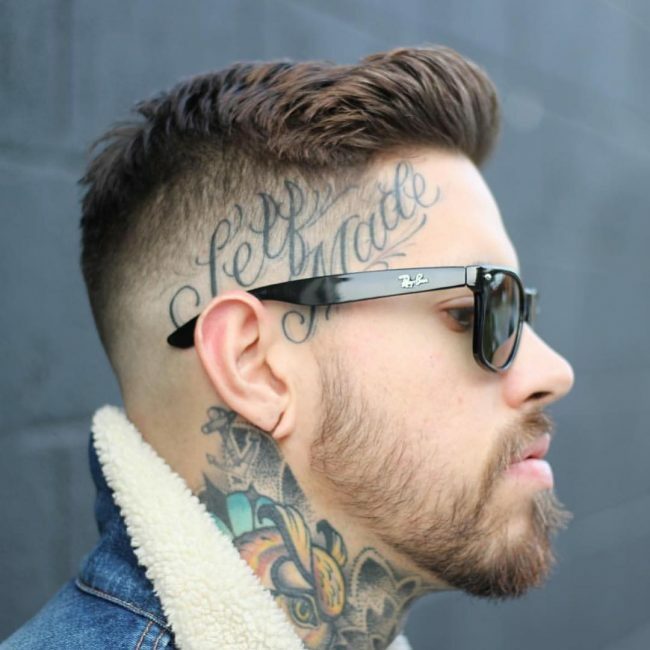 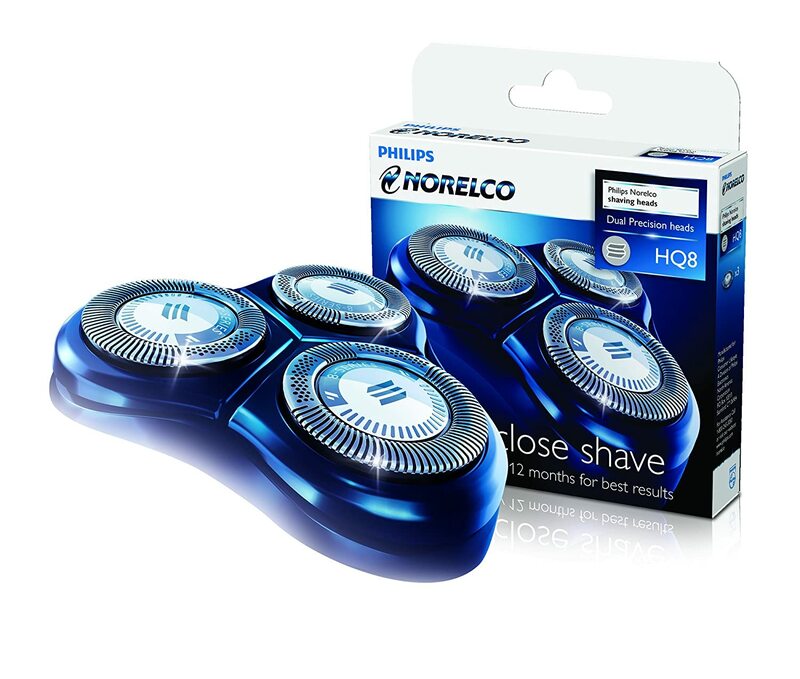 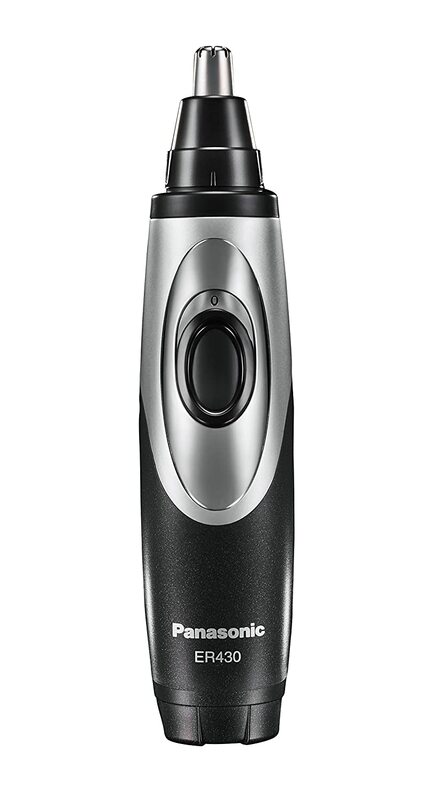 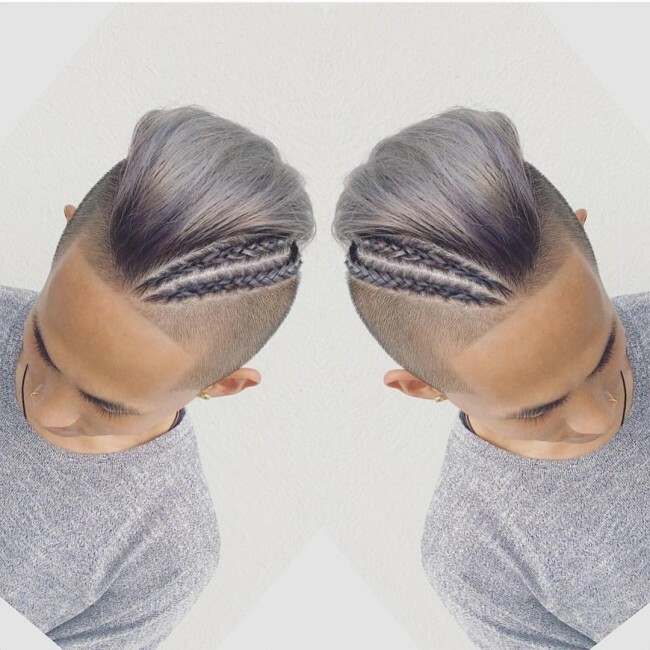 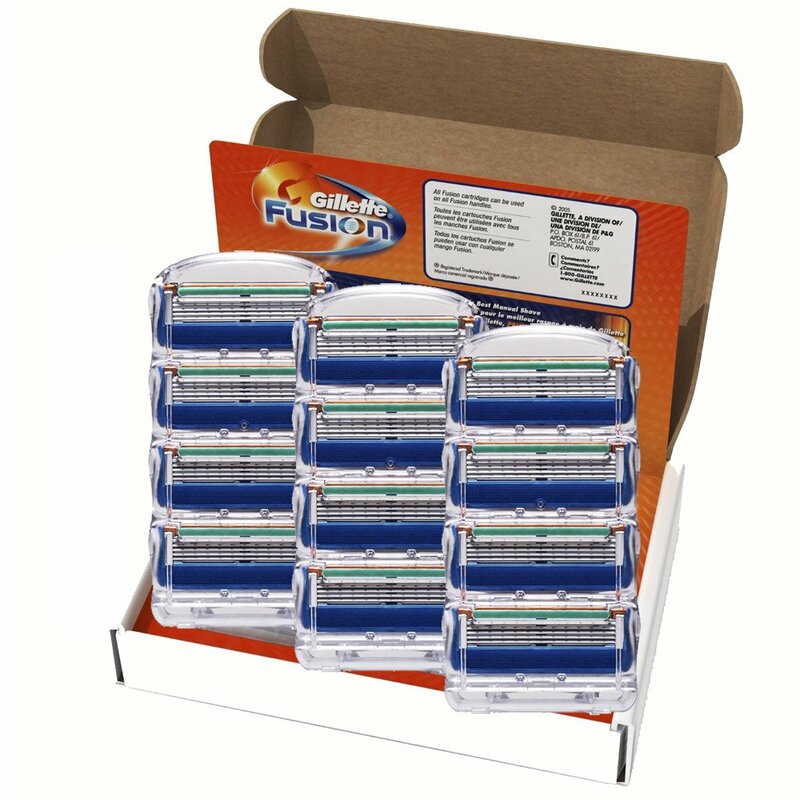 Regardless of how you would wish to have your undercut, the options are unlimited. 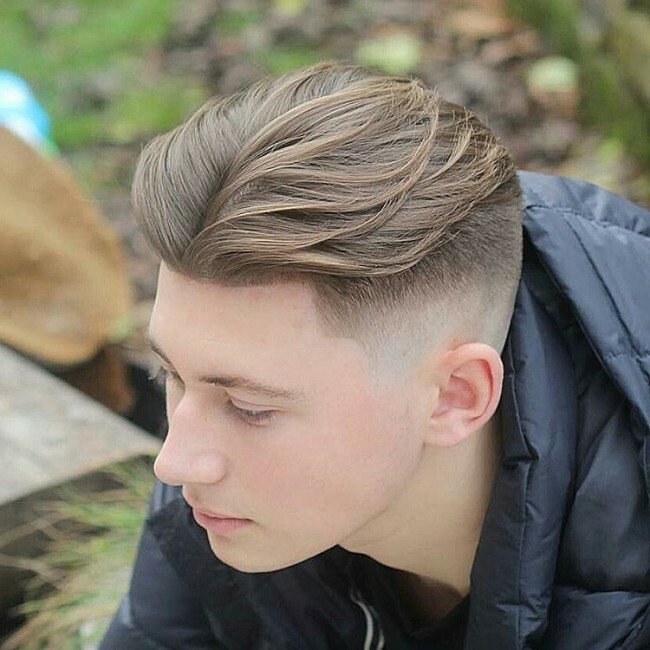 Below are 80 different undercut hairstyles for men that you can try out or use to come up with your unique style. 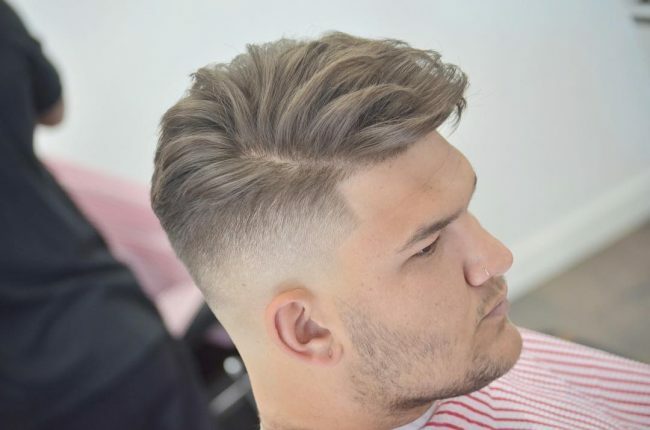 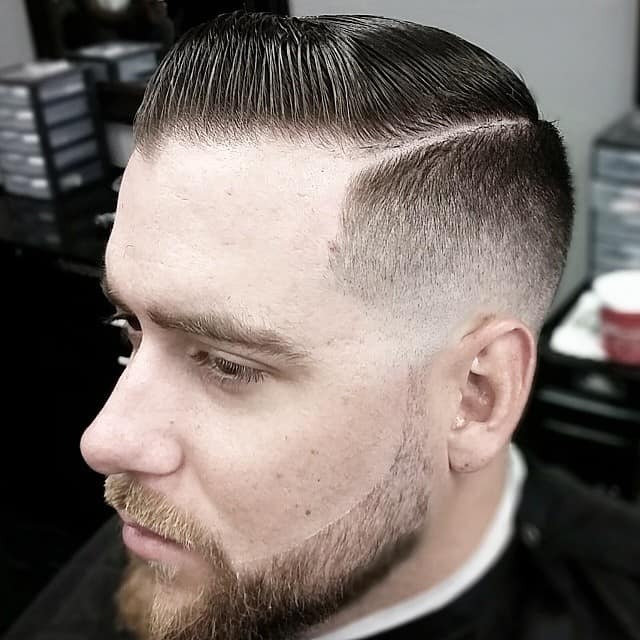 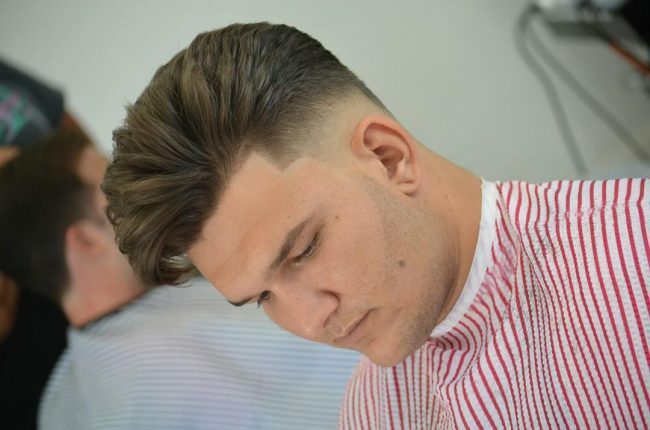 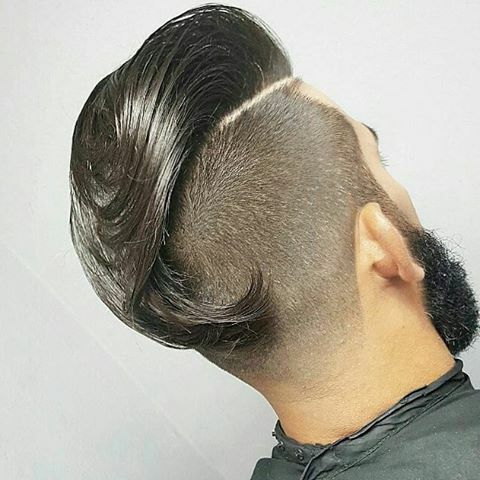 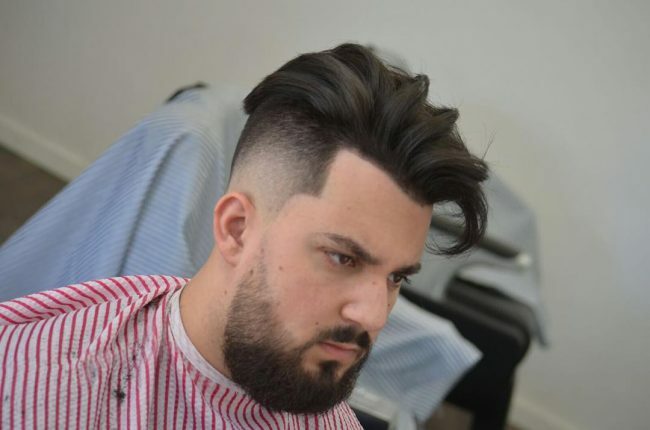 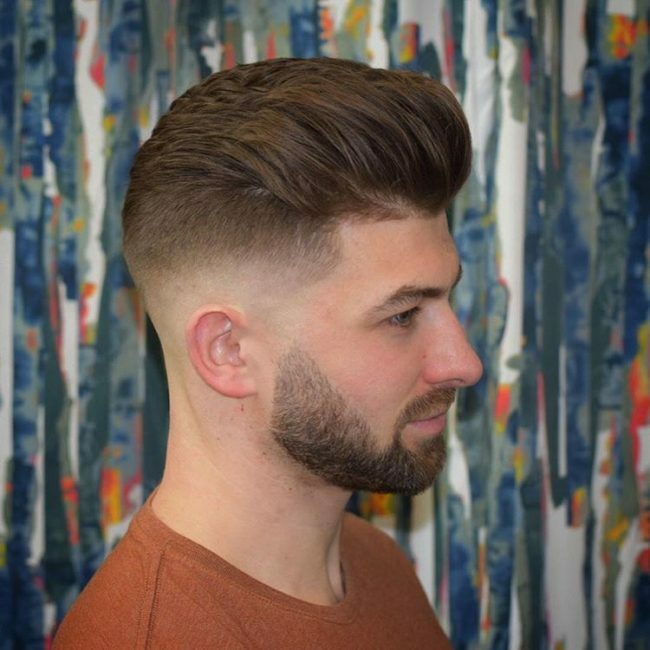 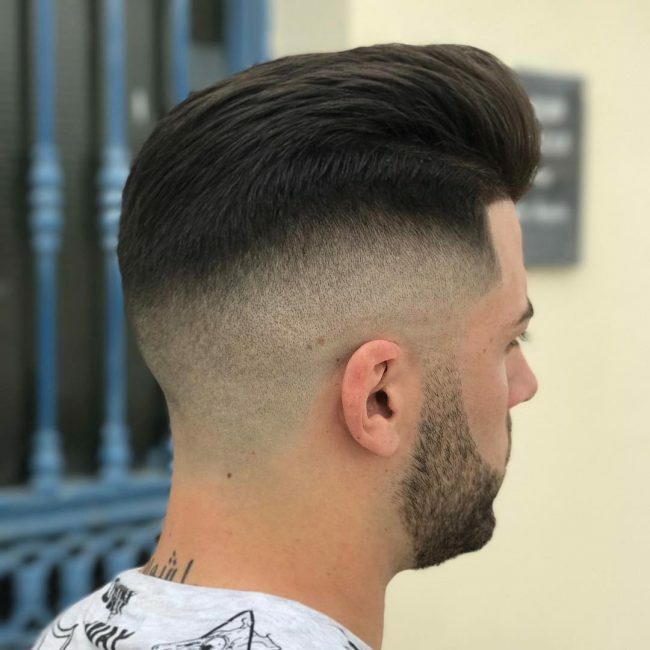 Any pompadour style will always give a man a touch of class and make him look trendy but when you add undercuts to the style things become even much better. 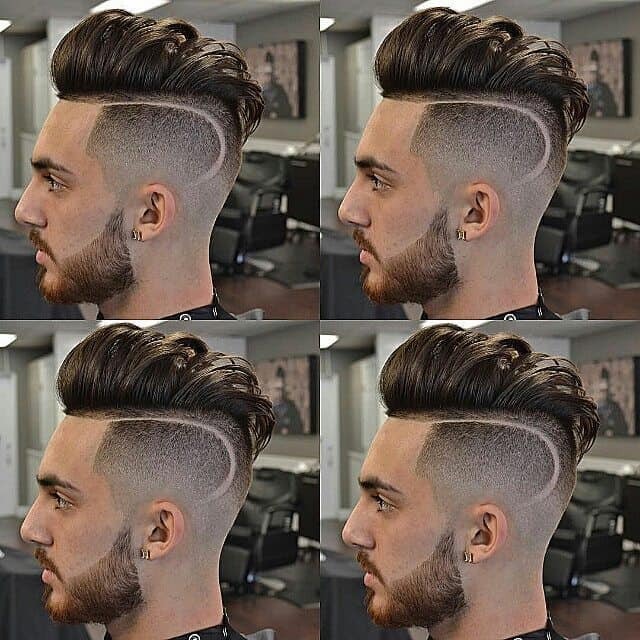 In this style, the undercut has high clipped sections that start at the corners of the forehead. 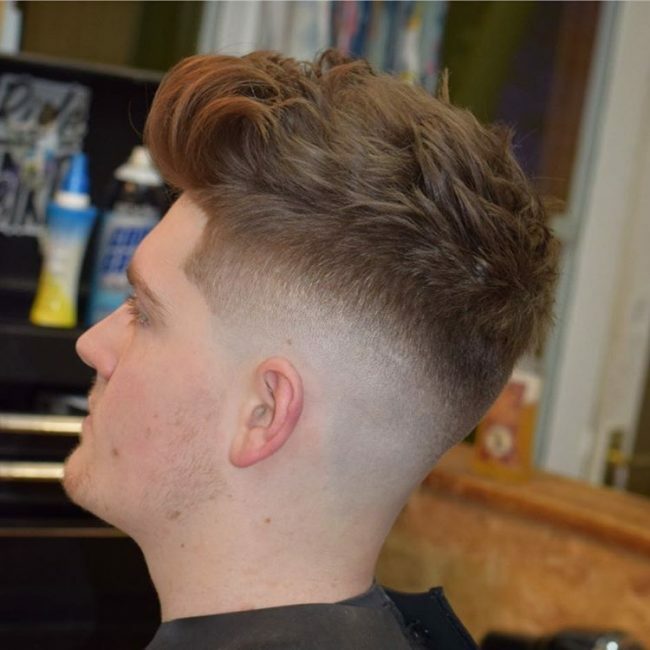 The lengths are not tapered smoothly, and so the elongated top will appear more allocated. 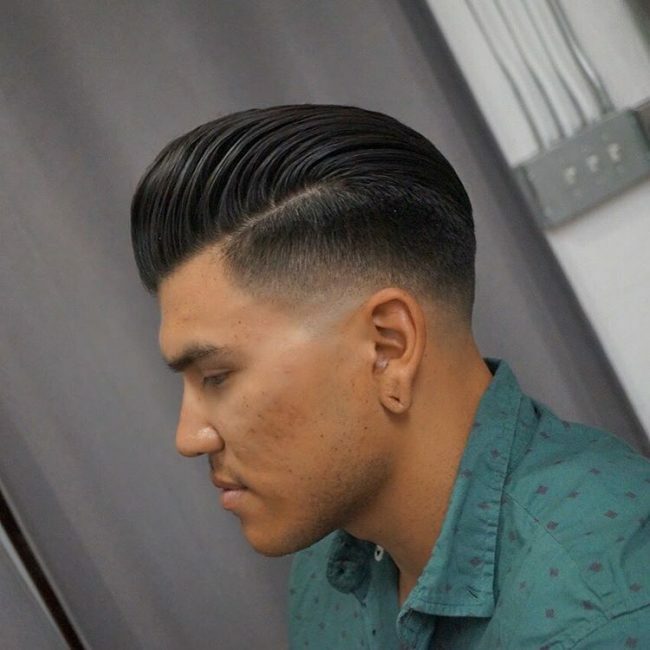 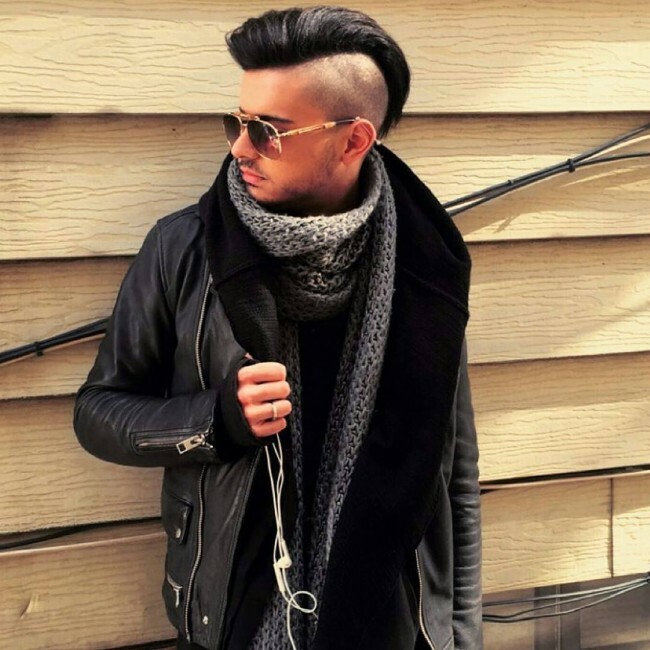 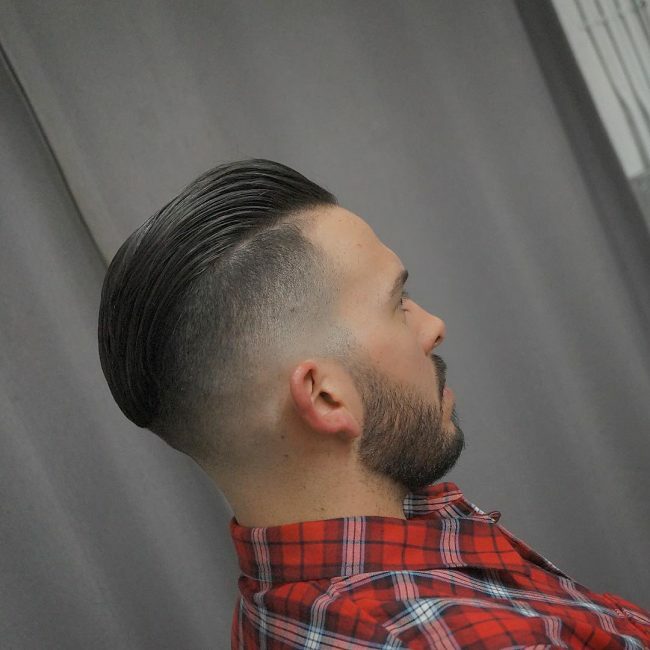 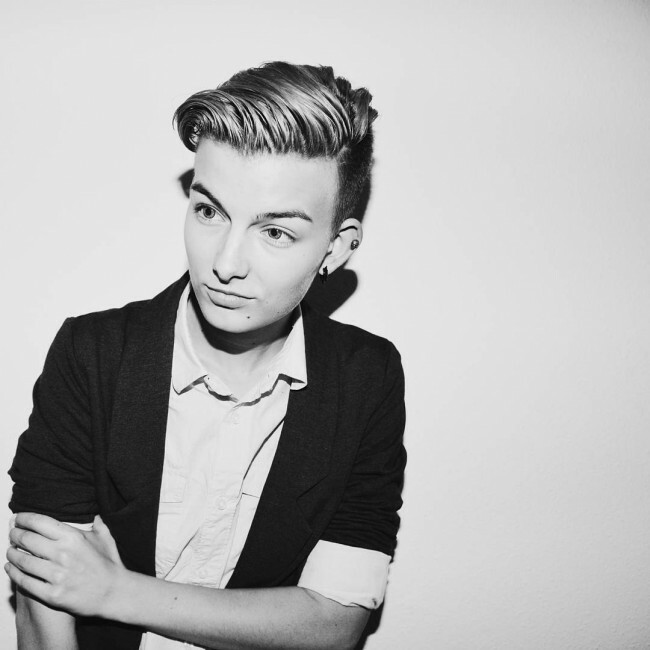 You should style your hair back as pompadour using wax to finish the style. 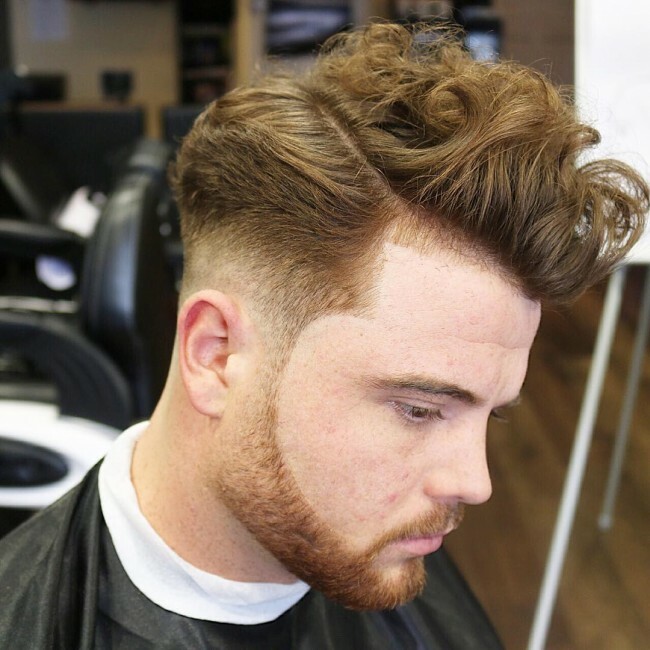 Men with a well kept Afro can still get undercuts and maintain their Afro look. 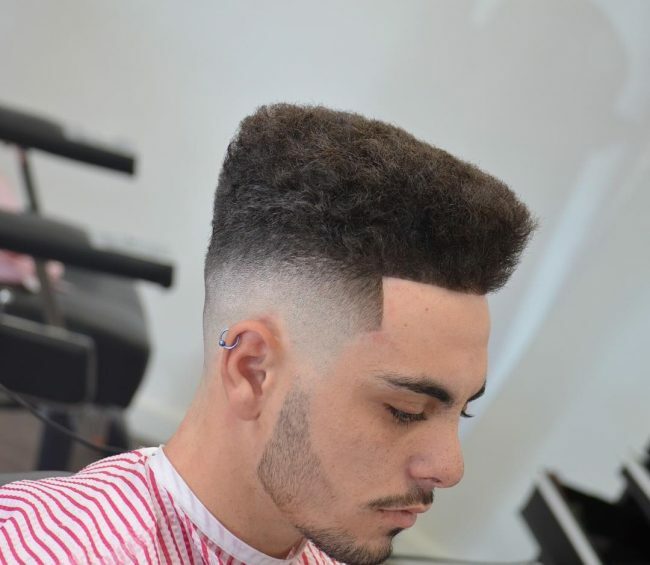 The Afro hair is maintained on the natural side and given a slight trim so that the top hairs may be uniform. 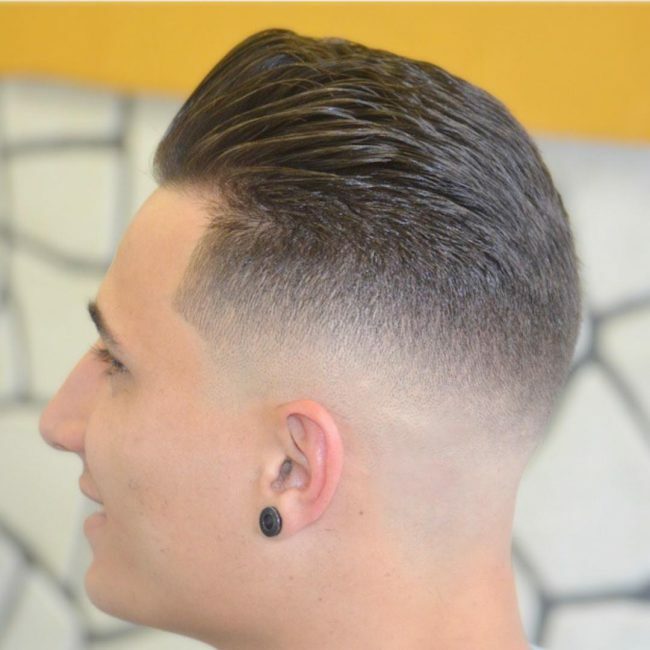 Angled temples and clear-cut line are then used to bring out the charm in this style. 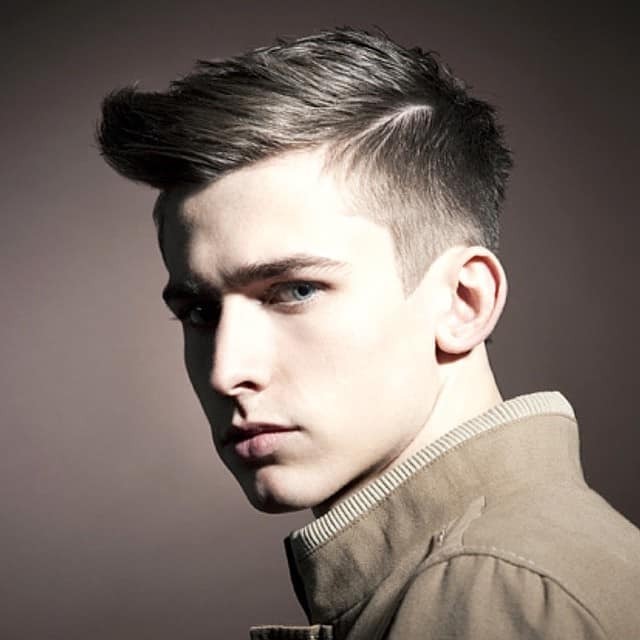 Side undercuts are gorgeous hairstyles for young and middle-aged men. 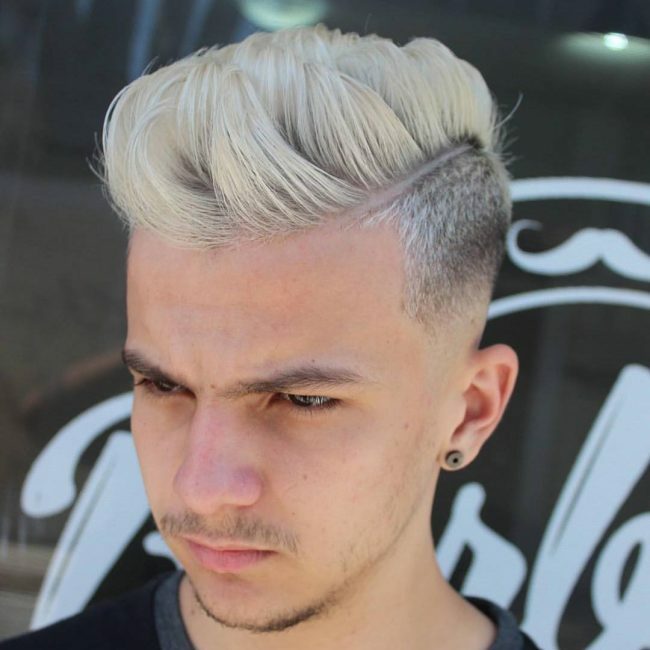 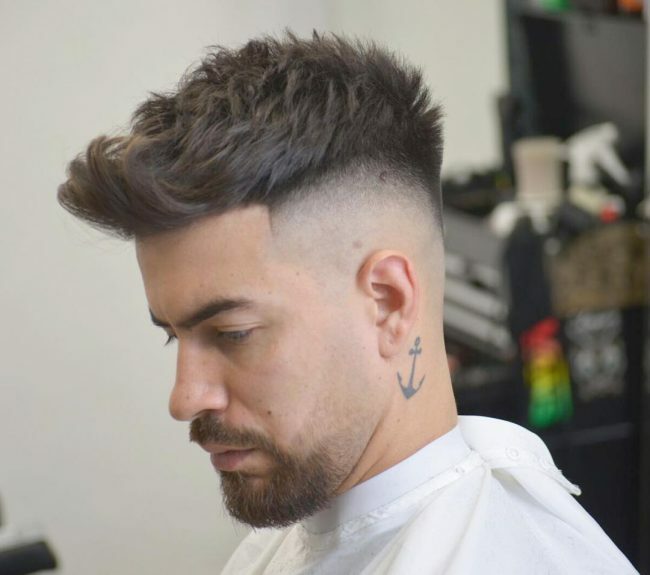 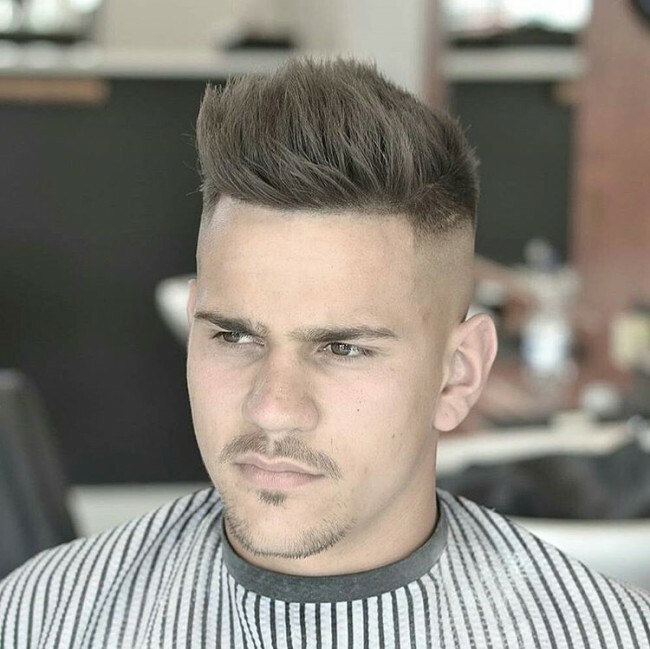 The side undercut can be enhanced using shaved designs on the sides and it does not require much styling as all you need to do is visit your barber regularly to preserve the designs on the sides. 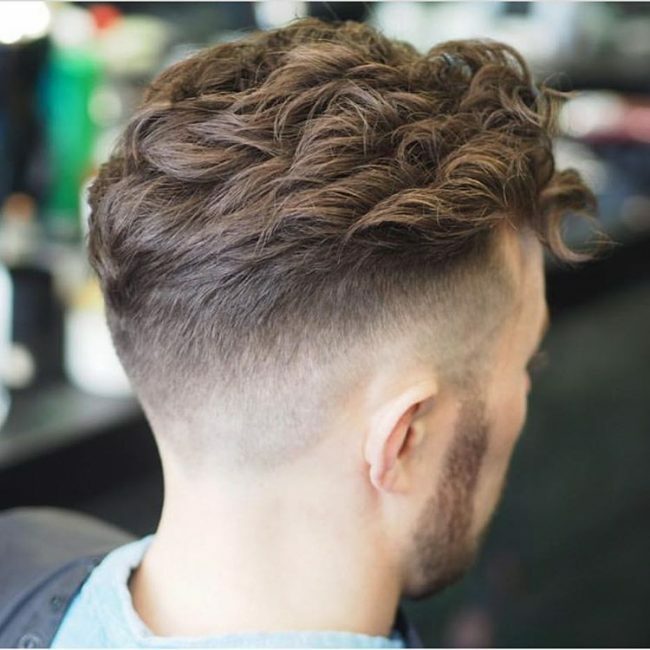 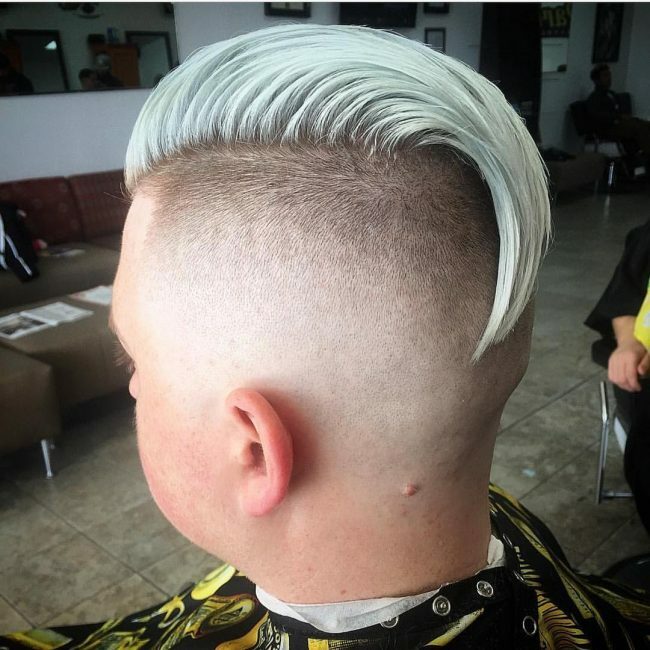 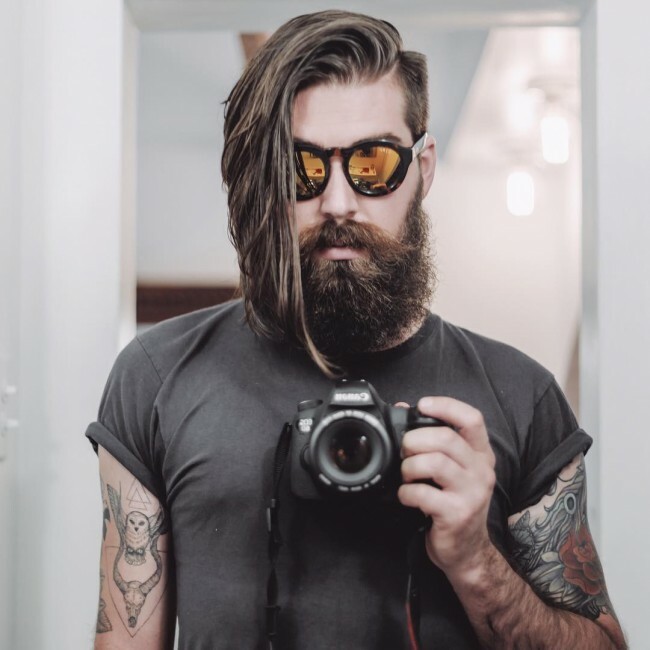 Long wavy undercut hairstyle might be a little bit challenging to pull off but the trick is to let the hairs on the top of your head grow longer and if you have curly hair the better. 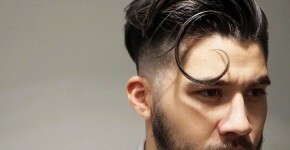 You should then use a gel or any other styling product that you wish to create a punkish feel with your curly bangs. 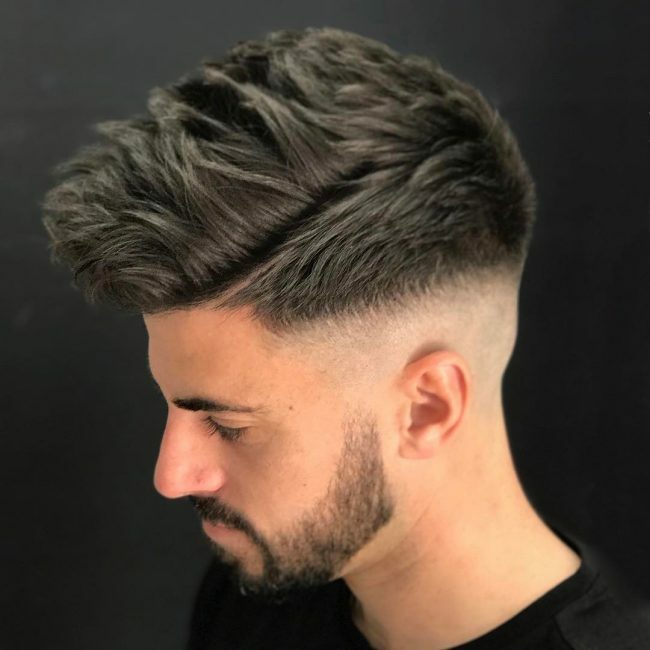 To finish the look, you should keep the undercut well trimmed, and you can also get a shaved part to separate the long hair from the shorter sections. 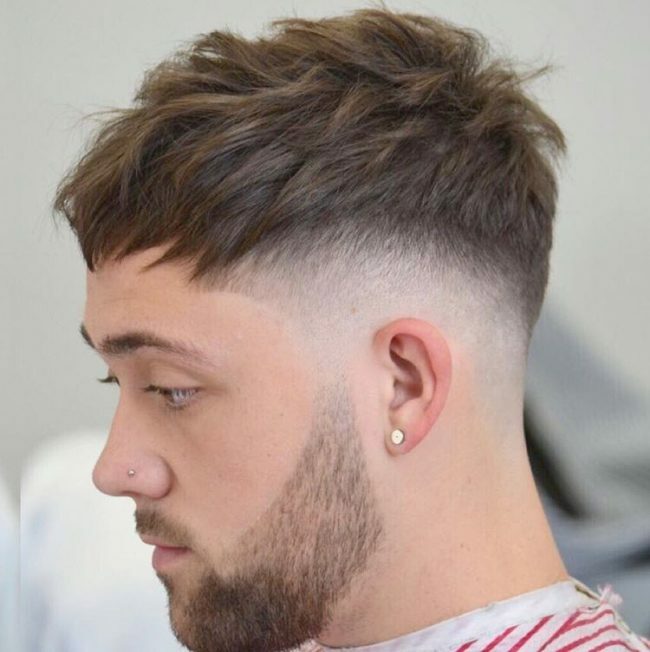 Square face shapes are perfect, and most men desire to have one, but this should not be hard since they can easily achieve this using this undercut. This undercut has short sides that can accentuate or create the square shape. 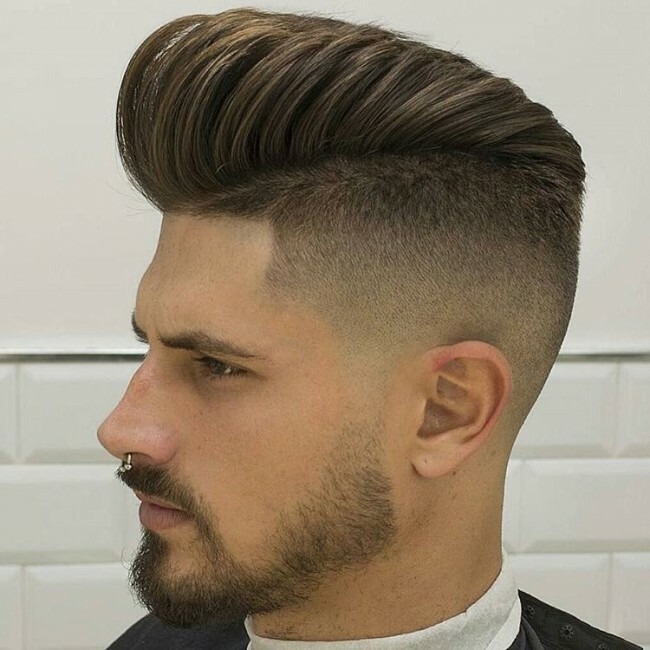 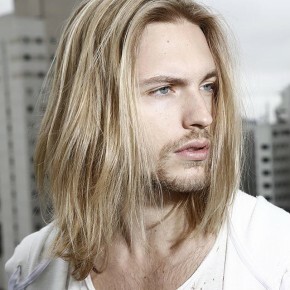 The most distinct characteristic with this hairstyle is its high contrast of lengths.